The Porter-Bradstreet Home is the last surviving private rural colonial homestead in Danvers. Built in 1665, the Porter-Bradstreet home has seen countless monumental moments in the history of both the area and the country. The home has housed people through the Salem Witch Trials, the Revolutionary War, and even sheltered those on the Underground Railroad. The home is documented in both the Danvers Historical Collection and the Essex Institute Historical Collection (vol. 54 pgs. 312-315). The Danvers Preservation Commission voted this first period Homestead worthy of preservation on October 29, 2014. Preservation Massachusetts’ 2014 Most Endangered Historic Resources List includes the Porter-Bradstreet Homestead as one of 14 structures worthy of preservation. This historic homestead consists of a first period house and barn. The house is of one-foot square hand hewn white oak post and beam construction with two 20×20 great halls, a large center chimney with four fireplaces, its original fieldstone foundation, and two Beverly Projections that formed the traditional summer and winter kitchens, each with its own chimney. It is one of the rarest American architectural style structures in the United States. Specific architecture of this house is noted in The Framed Houses of Massachusetts Bay, 1625-1725 by Abbott Lowell Cummings, architectural historian and Yale professor, published by Harvard University Press. With the house currently under the threat of demolition, you can see why we in the community felt the need to act in order to try and save the property. 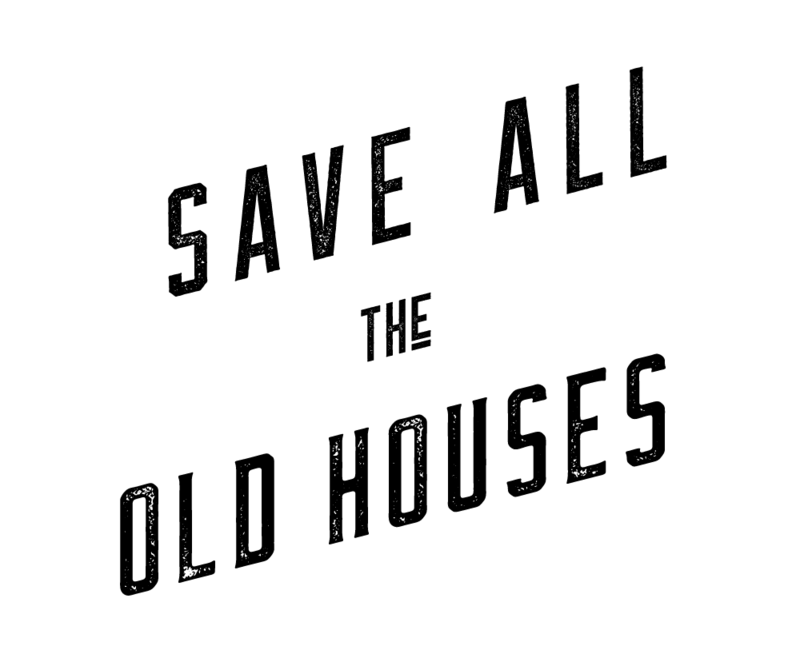 As an organization, the Preservation League of Essex County’s goal is to preserve and restore the homestead through use. While it is currently a single family residence, the house was used as a school building for the Clark School in the late 20th century. Our goal as an organization is to turn the Homestead into a non-profit community arts center, which both creates revenue in order to repair and maintain the space, and also opens this unique piece of history to the public. You can get involved! If you would like to know more about either the Home or the Preservation League, check out the website at www.porterbradstreet.org, or you can reach the group’s president directly at [email protected] You can also follow this project on Facebook.